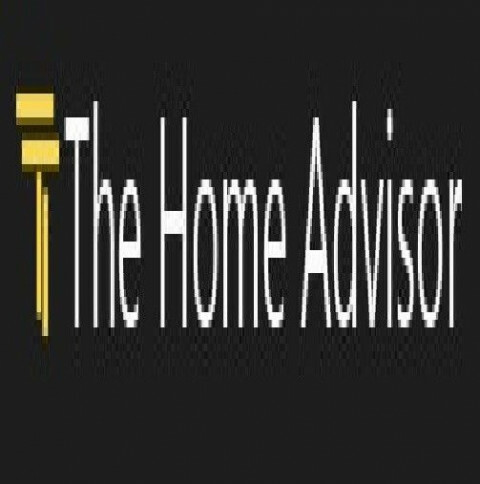 Click/tap here to find the best Ohio home remodeler for your needs! One Man and A Hammer, Inc. If you are in search of a quality contractor and you have been "burned" by other contractors, your search is over. Our record speaks for itself, MULTIPLE ANGIE'S LIST and ProREMODELER OF THE YEAR AWARDS, along with BBB ACCREDITED BUSINESS CERTIFICATION, and continual REPEAT CLIENTS & REFERRALS puts us in a class by ourselves. How have we grown from one TOP-NOTCH tradesman to 14 employees AND continue to satisfy our clients? Our seasoned tradesmen are employed, NOT sub-contractors; All employees recognize that the companys owner has been in the remodeling industry for over 30 YEARS and demands the BEST. We help our clients to make intelligent decisions when selecting products and/or designs because we know what works and what does not. 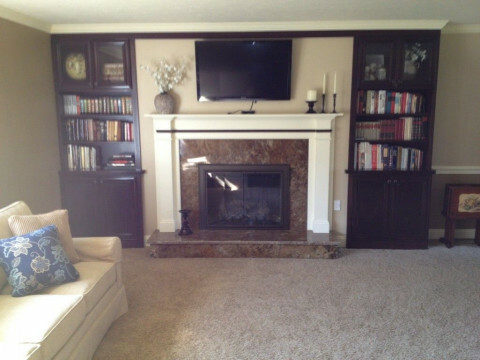 We keep our clients involved and communicate with them throughout the entire remodeling process. We can handle FULL HOUSE REMODELS or SMALL JOBS, you don't have to hire and oversee several different trades. WE SERVICE ALL CLIENTS AFTER THE COMPLETION of the project well after the final payment. 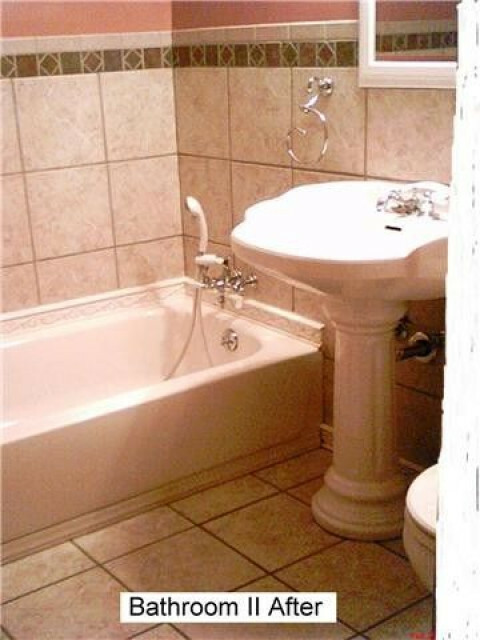 We offer high quality Bathroom and Basement remodels. All work receives a written "Life Time Guarantee on Workmanship" We are bonded and insured and estimates are free! Call us today! We are a FULL SERVICE contractor firm .Design /Build. Home remodeling contractor specializing in additions, in-law suites, custom kitchen and bath remodeling, finished basements, office remodeling.